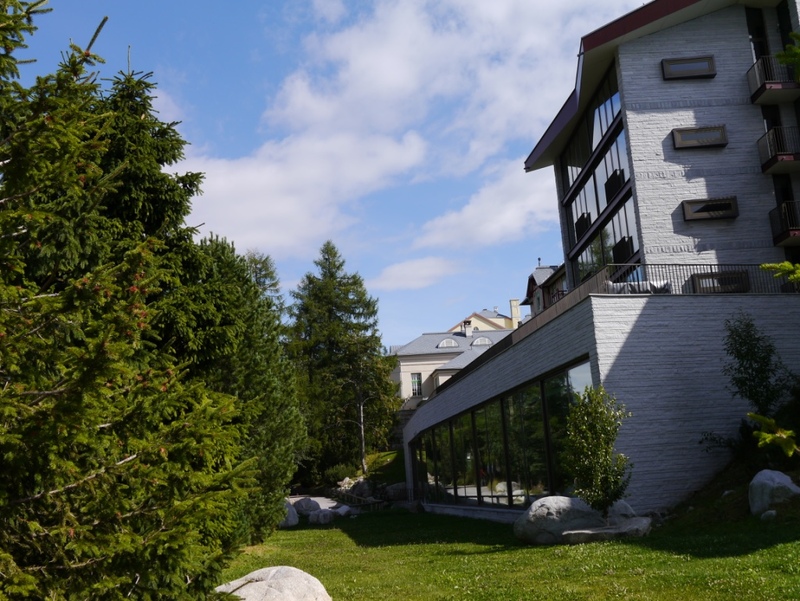 Craving delicious food, being ultimately pampered surrounded by beautiful mountains and breathing freshest air, I chose The Grand Hotel Kempinski in Slovak's High Tatras. I flew to Poprad and took a cab to Štrbské Pleso 30km away. 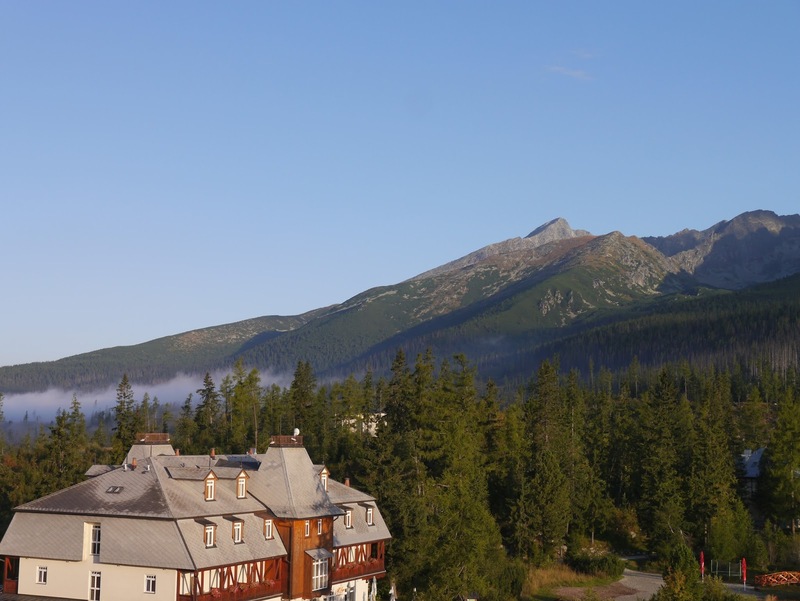 It is the highest located, at 1,351m above sea level and most visited tourist destination in the High Tatras. 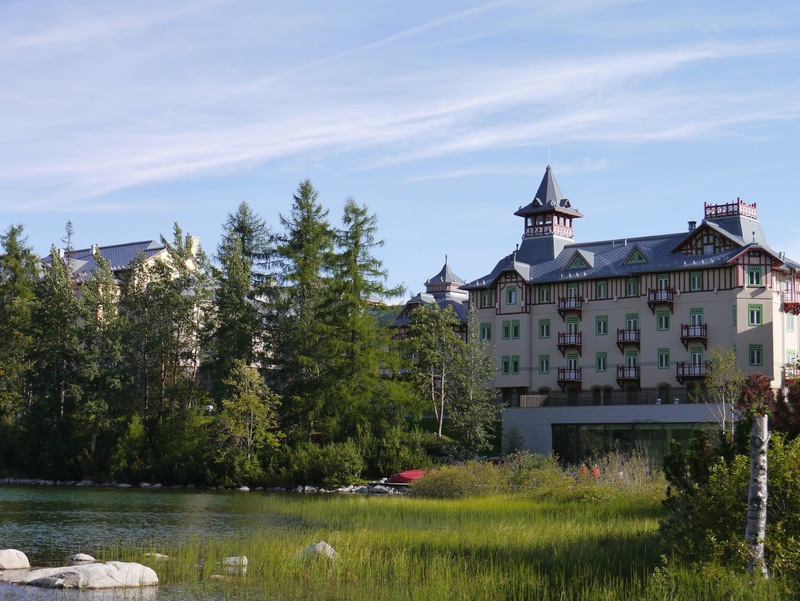 First things first, let me tell you about the hotel fabulously set on the shores of the lake overlooking the breathtaking High Tatra Mountains, the opulent Grand Hotel Kempinski. It captures charm, luxury and with the stunning location, the ultimate romance. I had a sneak peek into their Presidential Suite, luxurious apartment full of timeless elegance. The Honeymoon Suite had the biggest surprise of all, private jacuzzi in the upper level with the most spectacular views of the mountains! Just imagine being there at sunset. Next time I visit, I am going to experience that. The views from my room were incredible at any time of the day. The breakfast offered great selection of buffet, everything you could possibly dream about. Candlelit dinner was held in their elegant Grand Restaurant, where I loved the crackling of burning wood in the fireplace. The food was really exceptional, my favourite was the selection of chocolate, ice cream and mango pudding. 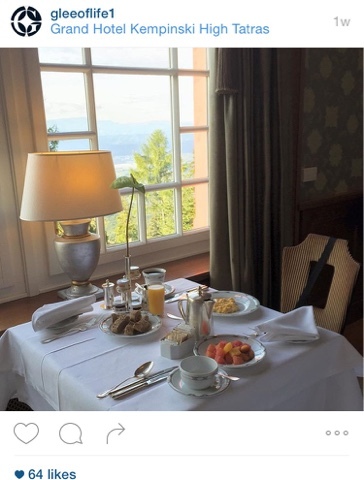 I tried everything from breakfast, lunch, dinner to room service and I cannot fault anything. 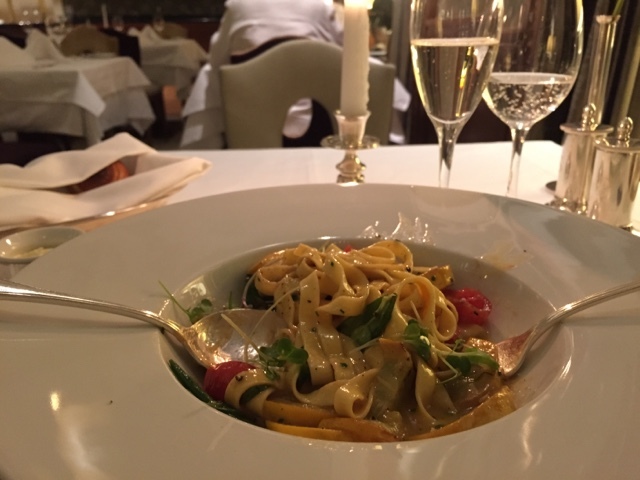 Really delicious local food with a modern twist and fantastic service. And the best feature of this hotel? 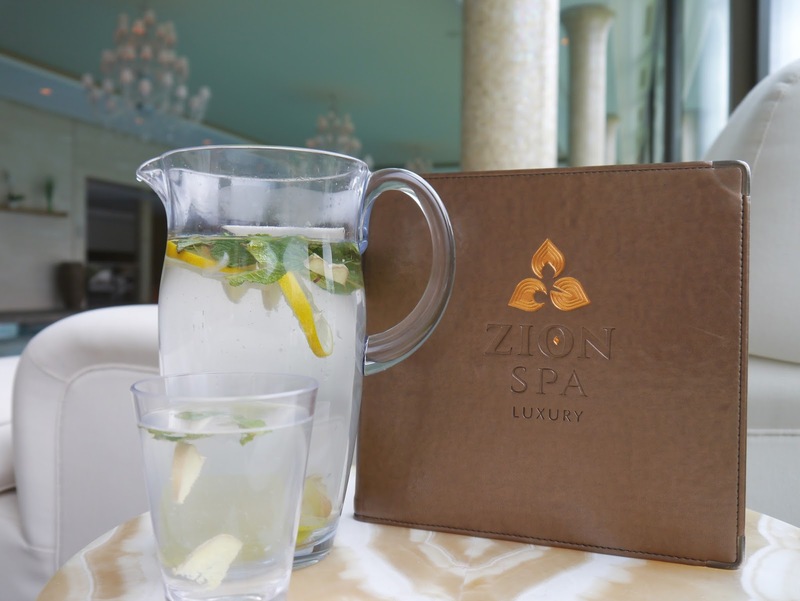 Undeniably their Zion Spa. Luxurious interior and calming feel with those views to enjoy. It offers a pool, jacuzzi, Finnish sauna, steam rooms, salt bath, ice fountains, foot baths in various temperatures, hydrotherapy body shower and wait for this - arctic and tropical rain shower, which was my favourite. And check out the chandeliers! In the relaxation room, you can wait for the sunset and reflect. I did that a lot. I booked myself in for 'Mountain of Love' treatment consisting of dry brushing, skin treatment with rose serum and full body massage using ylang ylang and coriander oil. It really was heavenly and if you ever go, ask for Terezie who did an excellent job! Whether you are looking for a romantic getaway, short break to recharge batteries or a hiking/skiing trip, look no further. 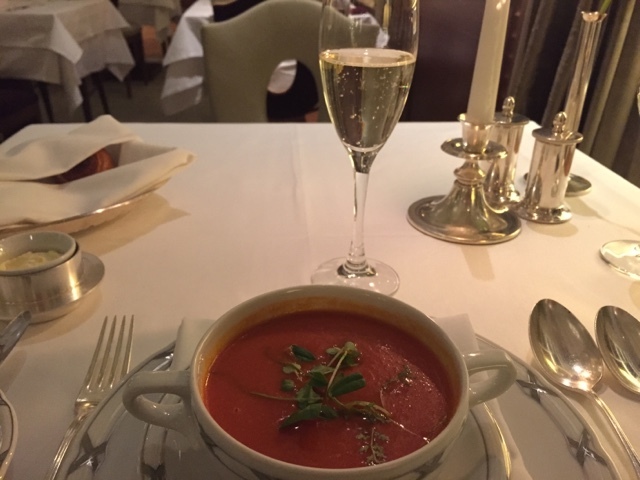 The Grand Hotel Kempinki is your place. 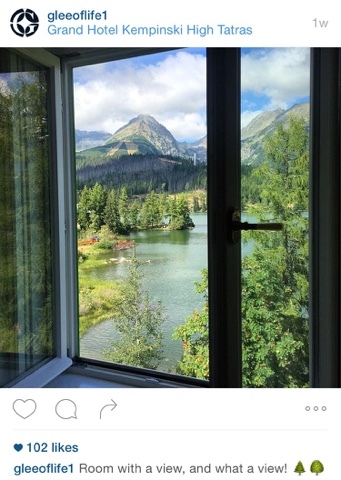 Thanks to The Grand Hotel Kempinski High Tatras for supporting me on my visit to High Tatras. As always, all photos and opinions are my own. To experience it for yourself, visit their website here.